In celebration of its landmark anniversary, Weoley Hill Bowling Club has opened up its archives to some of its fascinating and rarely exhibited photographs and documents. 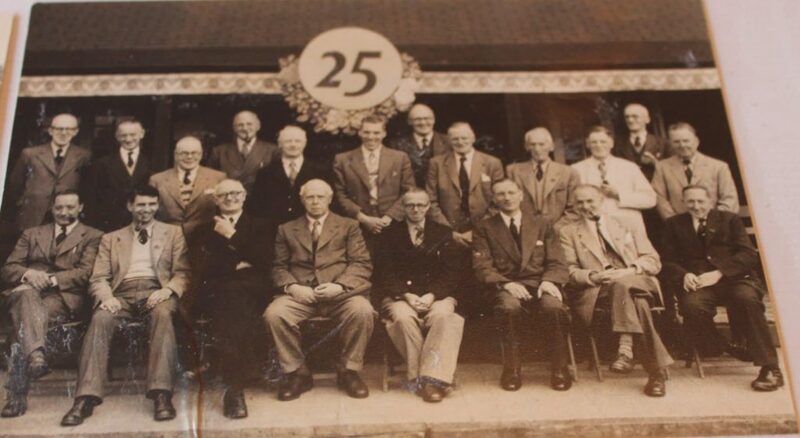 Originally opened in 1928 by George Cadbury Junior to promote relaxation and good health amongst residents of his father’s garden village – the Bournville based club is still going strong with members ranging from 12 to 90 years old. 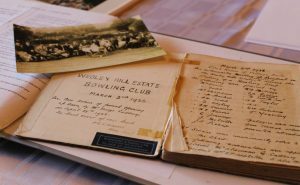 Included in the collection are press cuttings showing George Cadbury Junior bowling the first wood and the Club’s original minute book dating back to 1926. There are also photos of members marking the end of WW2, during which the Club was forced to dispense with matches as there weren’t enough men to play in them. Liz Edwards, who has been a member of Weoley Hill Bowling Club for over 30 years, has witnessed its evolution including the full incorporation of women members in 1993. Liz, who has lived in Bournville for 66 years, said: “Until the early 90’s, women could play as associated members but not be full members of the Club. Brian Garner, Chairman of the Club, which plays in the Over 60s South West Birmingham League, says its continued success is down to more than just good bowls. Brian said: “The dedication of the Club’s committee and the support of every member is why we have been going so long. Duncan Cadbury, Chair of Bournville Village Trust which has supported the Club throughout its 90 years, said: “For George Cadbury, and indeed his son George Junior, creating Bournville was about much more than building houses. “There was a deep-seated desire to ensure residents had open spaces to exercise in and took time to participate in pursuits that promoted relaxation and good health. 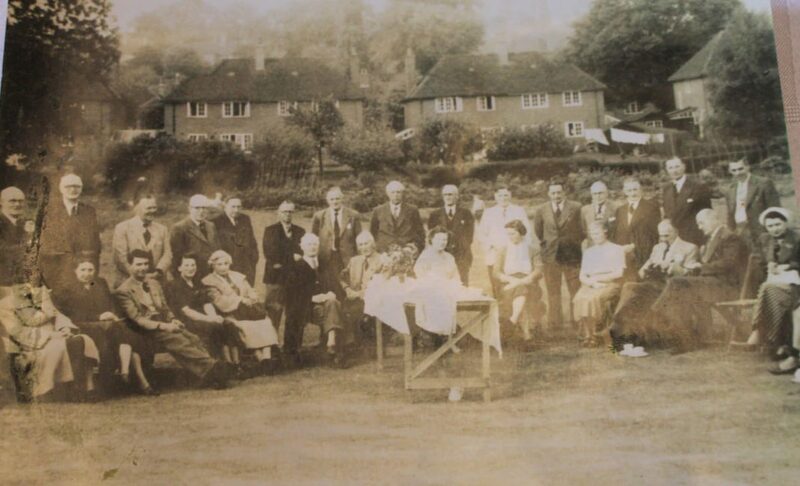 The Club will play a special anniversary bowling match on Saturday 28th April, 90 years to the day that it was opened. If anyone is interested in joining the Club, they have a limited number of places for new members.